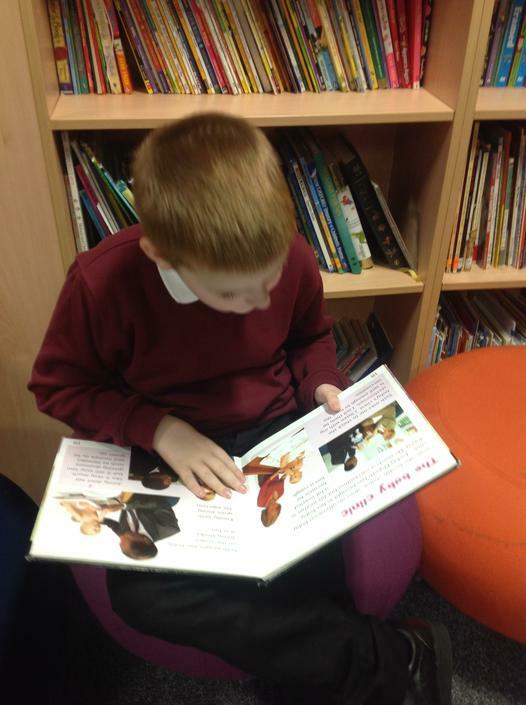 Students in A1 have been settling in to life at Brentwood. 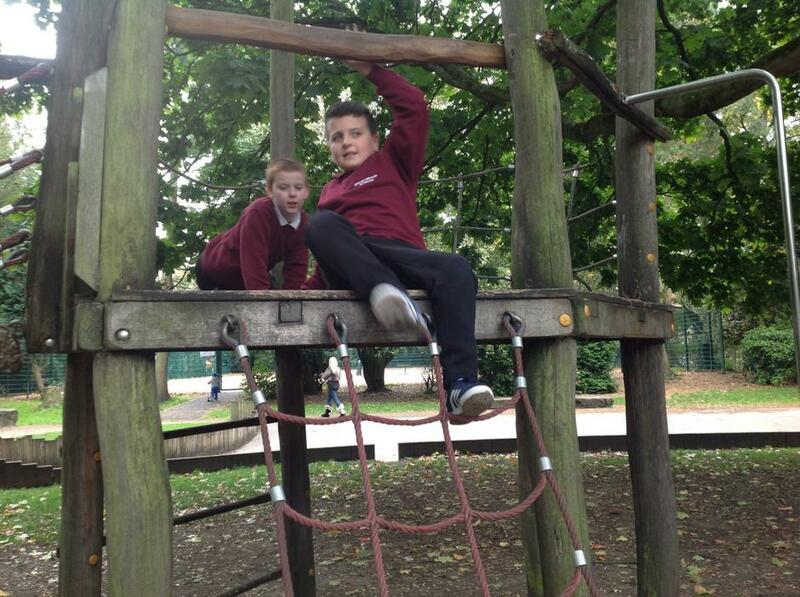 Students have taken part in a range of activities in school and off site. 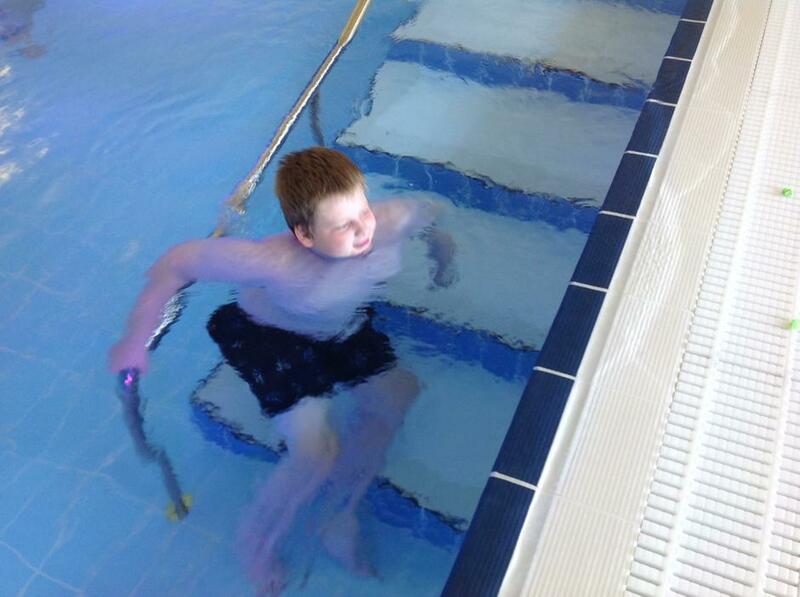 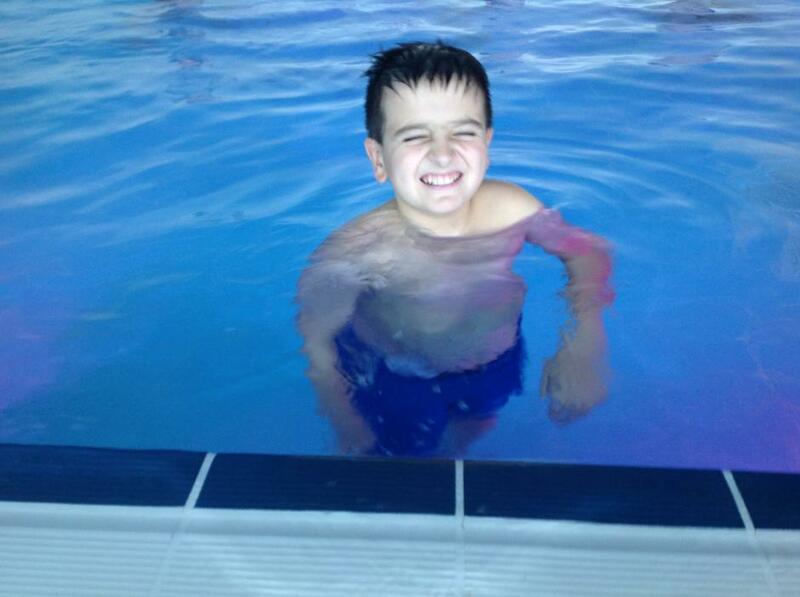 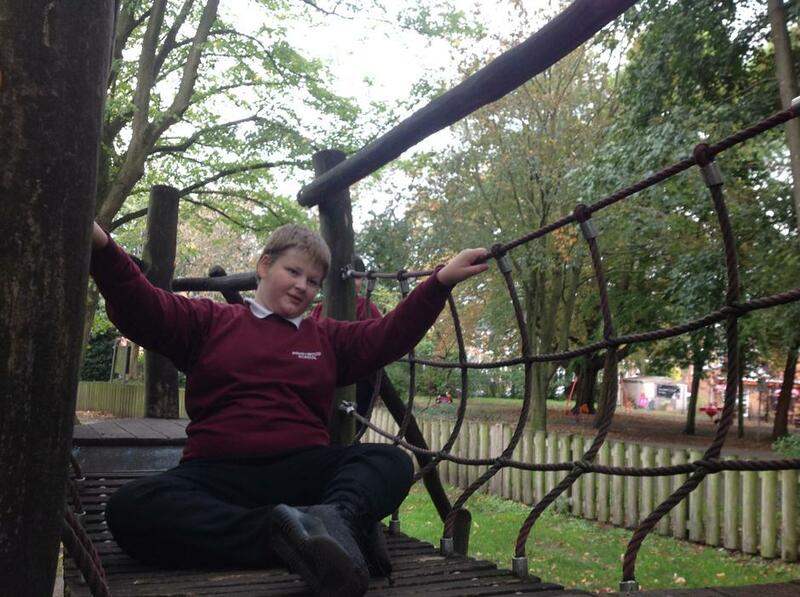 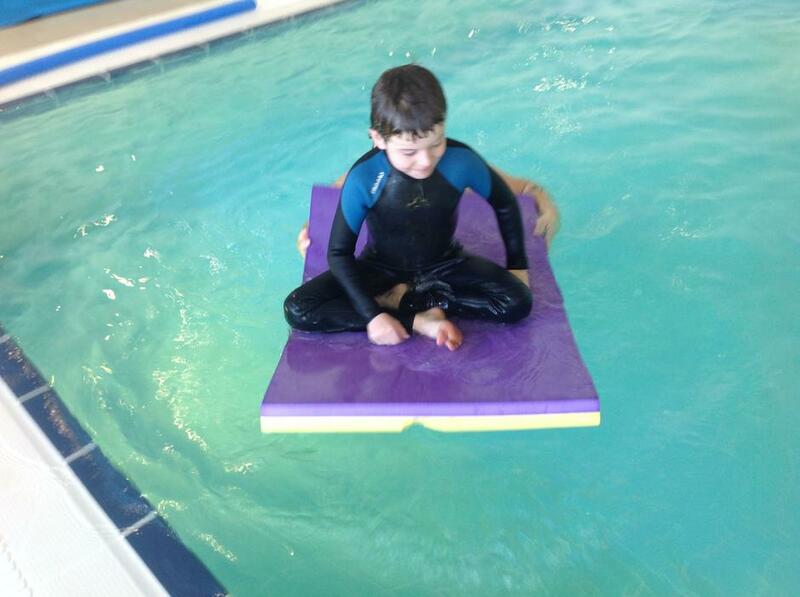 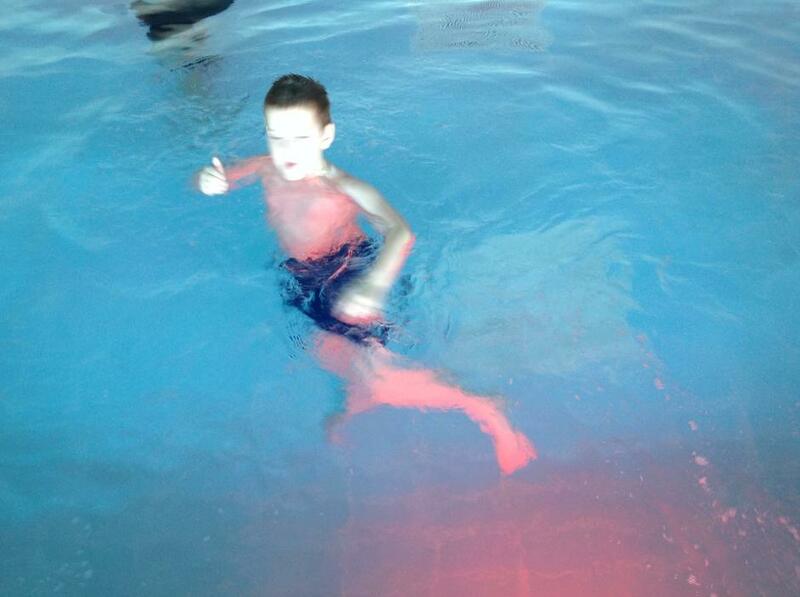 Students particularly enjoy the weekly swim session and trip to the park! 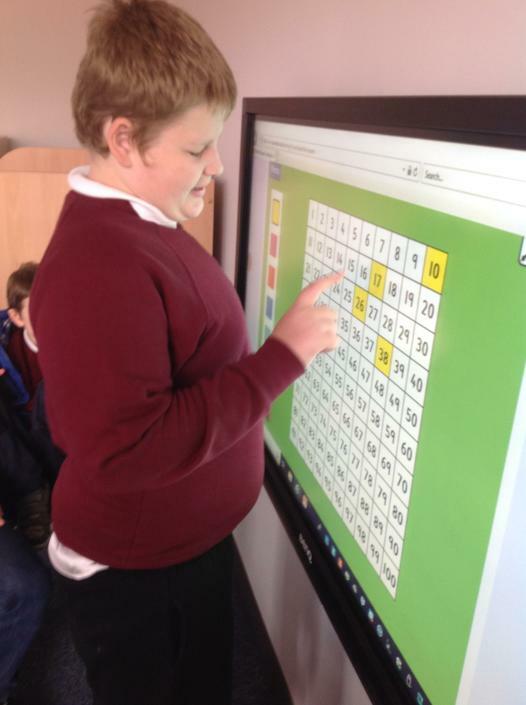 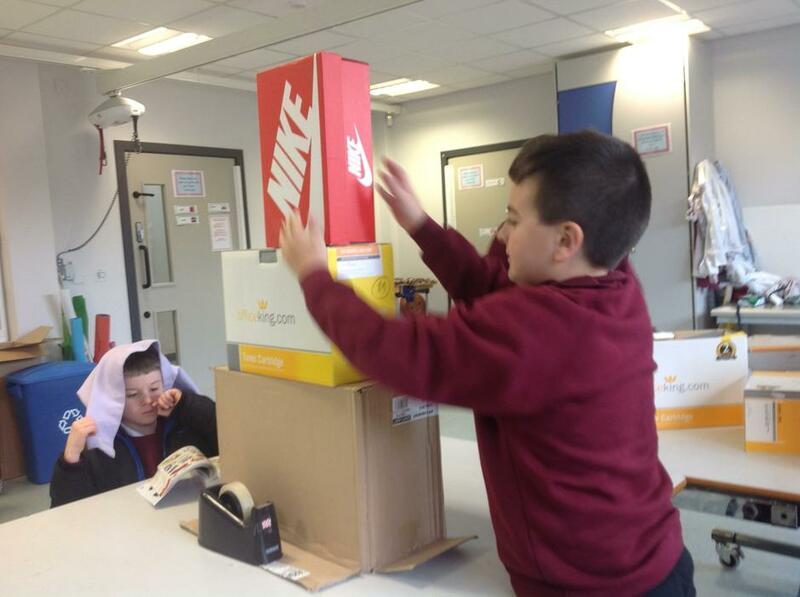 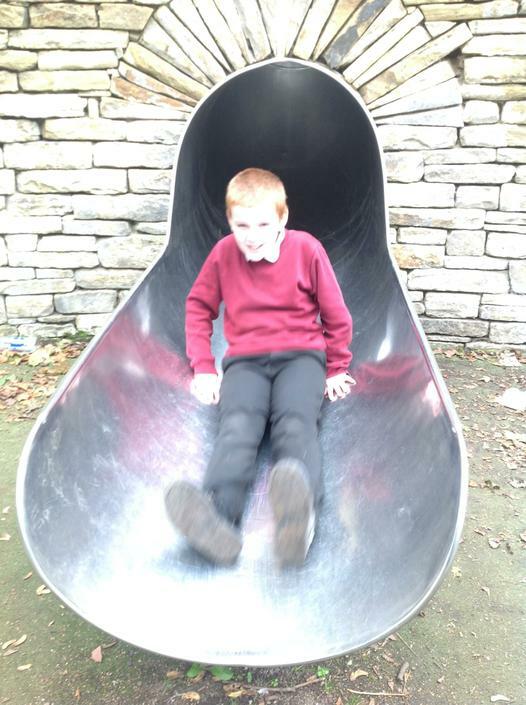 The photos show students taking part in a range of activities in A1.